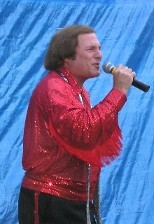 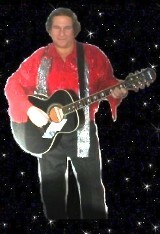 Ron has been thrilling Neil Diamond fans with his sound-alike tribute shows throughout New England for almost twenty years, bringing the excitement of a live Neil Diamond stage performance to function halls, homes, stadiums, and outdoor bandstands, for private parties as well as for shows open to the public. 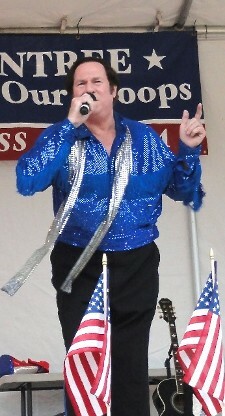 Performances can vary from a half hour to a full two hours. 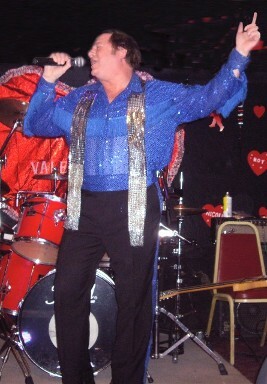 For more variety, Ron can bring along other vocalists and impersonators, for tributes to your favorite singing celebrities, and will customize the entertainment for a length of show, to fit your budget, and to help make your special occasion a successful and memorable event.